A compilation of blogging. Life experiences and biblical Scriptures inspired these writings. Many people and things are brought into our lives to learn from. Life is a journey and this book is about the things that have impacted the path I took to get to where I am today. 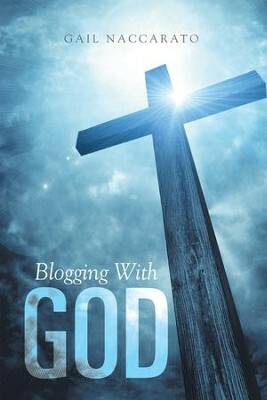 I'm the author/artist and I want to review Blogging with God - eBook.